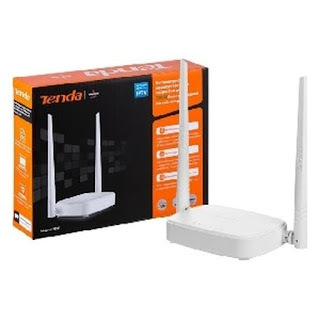 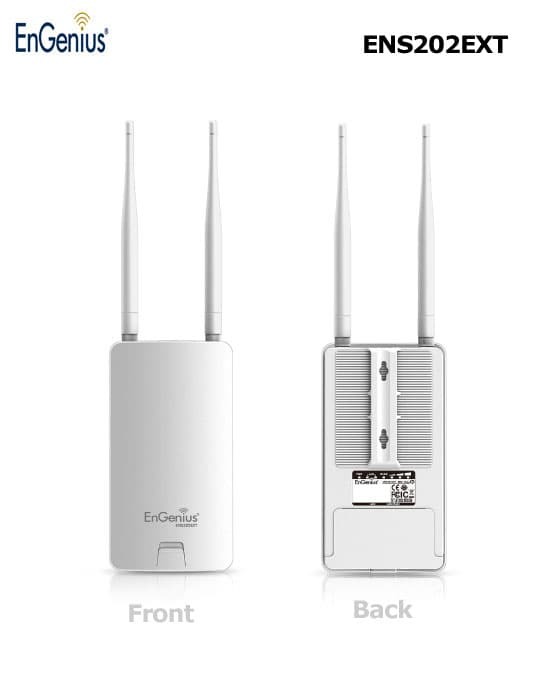 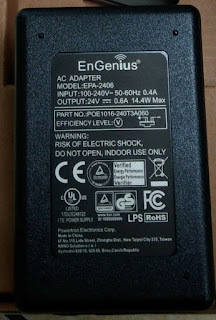 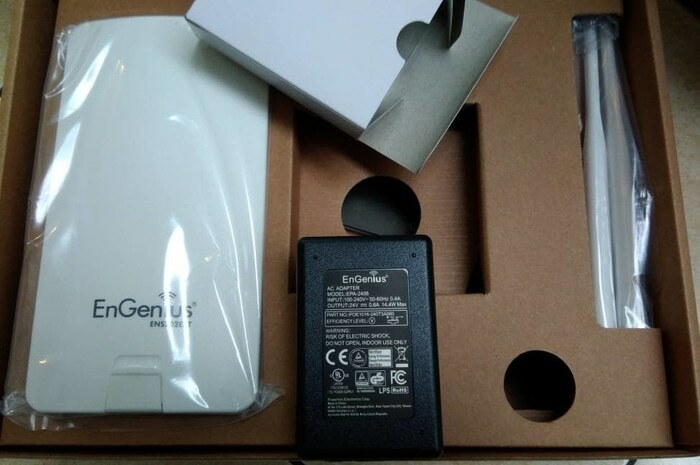 EnGenius ENS202EXT is a high-powered, long-range 2.4 GHz Wireless N300 Outdoor Access Point delivering data rates up to 300Mbps and is ideal for providing connectivity to a small business network and its Internet connection for restaurant patrons, or for students and employees in educational or corporate campus venues. It features two omni-directional 5 dBi MIMO (Multiple In/Multiple Out) antennas that coupled with its strong transmit power of up to 400mW make it a compelling performance solution for small and growing businesses at a very affordable price. 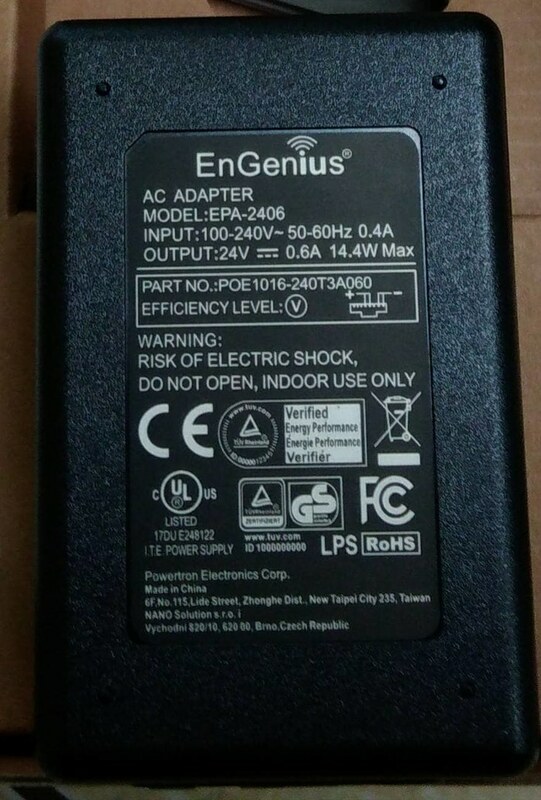 ENS202EXT has an IP65 rated weatherproof housing that ensures continued operation in harsh outdoor environments or in climates of extreme cold, heat or continuous moisture.